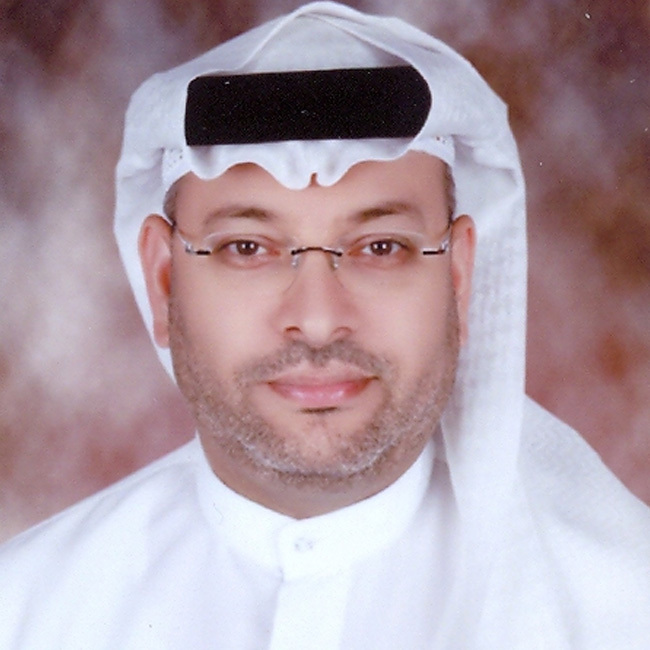 Mr. Mohammad Al Ansari is a well-recognized businessman in the United Arab Emirates. After finishing his graduation, he went on to pursue higher education in the United States and returned in 1980 to take over the family business. Under his able leadership and guidance, the company has grown from a two-branch operation with 20 employees in 1980 to its current state of more than 170 branches with over 2500 employees serving more than 1.5 million customers every month. His leadership has led the company to be the proud recipient of several awards, certifications, and recognitions including Dubai Quality Award, Sheikh Khalifa Excellence Award QAC, ISO 9001:2000, Superbrands award, etc. He has been a member of the National Anti-Money Laundering Committee since 2001 and takes an active part in spreading the importance of collectively managing this highly important corporate social responsibility. Besides Al Ansari Exchange, he also heads Al Ansari Financial Services and Al Ansari Real Estate. 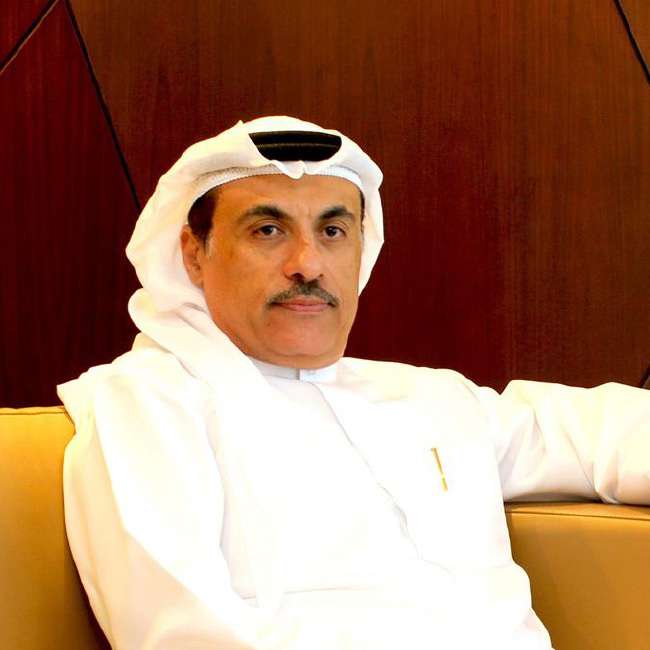 Mr. Osama Al Rahma is a Director at Al Fardan Group and the CEO of Al Fardan Exchange. He is an active member of the Management Committee of Al Fardan Financial Services. Mr. Al Rahma is the former Vice Chairman of Dubai Quality Group, a semi-government, non-profit organization and a former Board of Standard of the American Academy of Financial Management (AAFM). Mr. Al Rahma earned his postgraduate degree in Management Studies at the University of Hull, UK and a graduate degree in Electronics Engineering from the University of Bahrain. Mr. Al Rahma is an alumnus of the J.F. Kennedy School of Government’s Executive Program at Harvard University, in Dubai School of Government and also an alumnus at Queen’s University in Canada for Executive Courses in Strategy and Finance. He has passed several trainings and workshops in Zurich, New York, and Frankfurt. 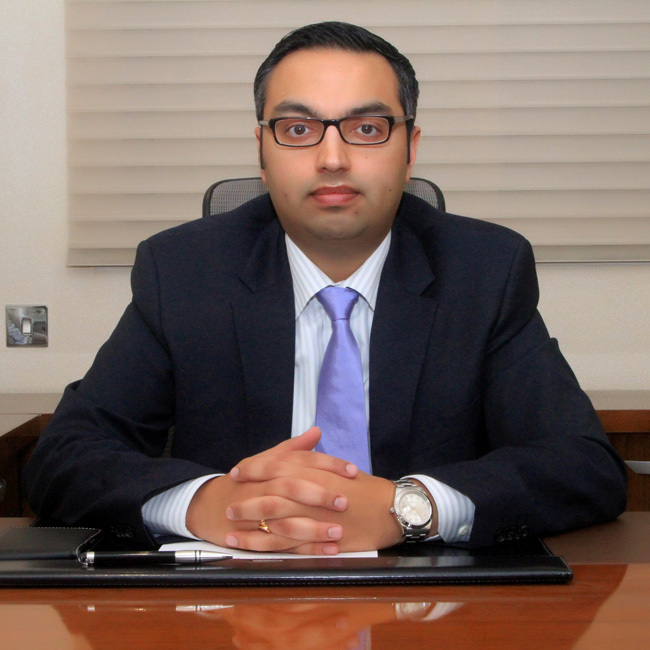 Rajiv Ashok Raipancholia is the young and dynamic Director of Orient Exchange Co., a family-run exchange company operating in the UAE since 1923. After completing B.A (Hons) in International Business - Finance & Economics in 2002 at the University of Manchester, Rajiv completed his post-graduation in Human Resource Management and Industrial Relations from the Manchester Business School in 2005. He honed his business skills by undergoing a brief apprenticeship in the Treasury & Trade Finance Departments of Mashreq Bank Dubai & Citi Bank, Singapore. Under Rajiv’s leadership, Orient Exchange strives to improve the remittance business with a rapid-branch expansion to complement their well-established money exchange business. 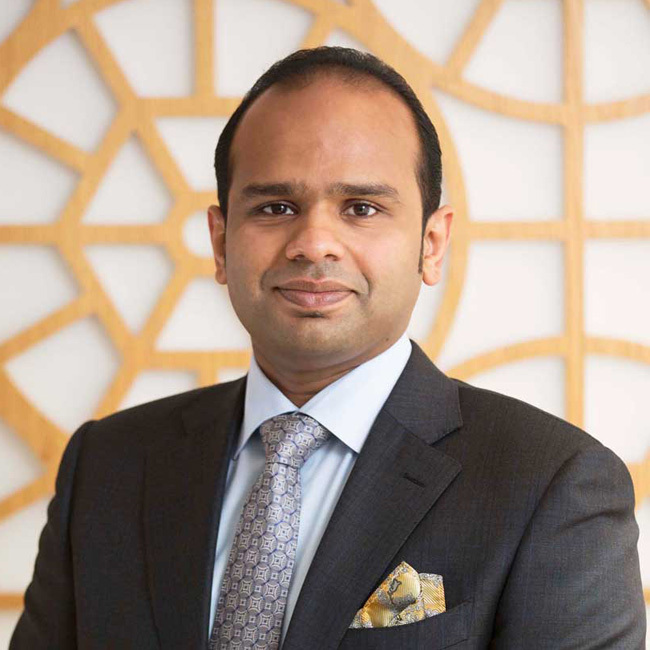 Mr. Adeeb Ahamed is the CEO of LuLu International Exchange LLC, an emerging remittance and money exchange company based out of Abu Dhabi in the UAE, operating in countries such as UAE, Oman, Kuwait, and India with liaison offices in Bangladesh and Philippines. A Bachelor of Business Administration at Swiss Management School ‘Les Roches’ in Bluche, Mr. Adeeb further honed his business skills after doing an MBA in International Management at Royal Holloway, University of London, UK. He has various experiences in the service and hospitality sector. Apart from being the CEO of LuLu International Exchange, Mr. Adeeb also serves as the Director of Tablez - The Food Company, and Jai Hind Communications Private Ltd. Under his efficient leadership, LuLu International Exchange has now become a global brand and a preferred and most sought out choice in financial services, due to its high standards of customer satisfaction and compliance.